Removes harmful chemicals, impurities and softens for a better testing, smelling and purer water. 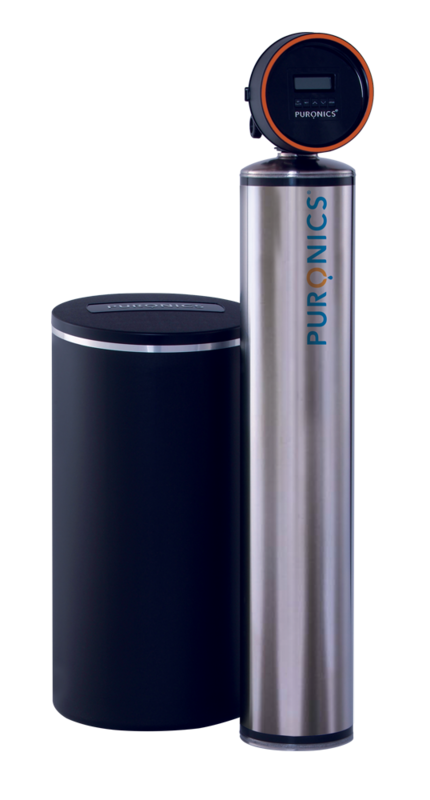 With Puronics, it is possible to have clean, soft, and cost-efficient water. 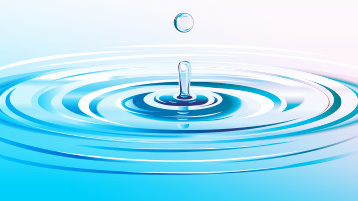 As a leader in water solutions, our company has helped thousands of clients around the world. We have served in over 60 countries, including restaurants, the U.S. Army, IBM and NASA. You too can have the great tasting water you have always wanted for your home. Our company is licensed, bonded, and insured, as well as certified by the National Science Foundation (NSF) and the Water Quality Association (WQA). What does this mean to you? 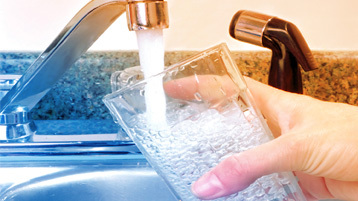 It means that when you use our water system installation services, you can rest assured in knowing that your water is of the highest quality and that our work is performed according to the most rigid standards in the industry. Do you know what’s in your drinking water? If you have ever noticed your water making your skin dry, leaving spots on your dishes, appearing cloudy, or tasting bad, then it is time to learn more about your water. 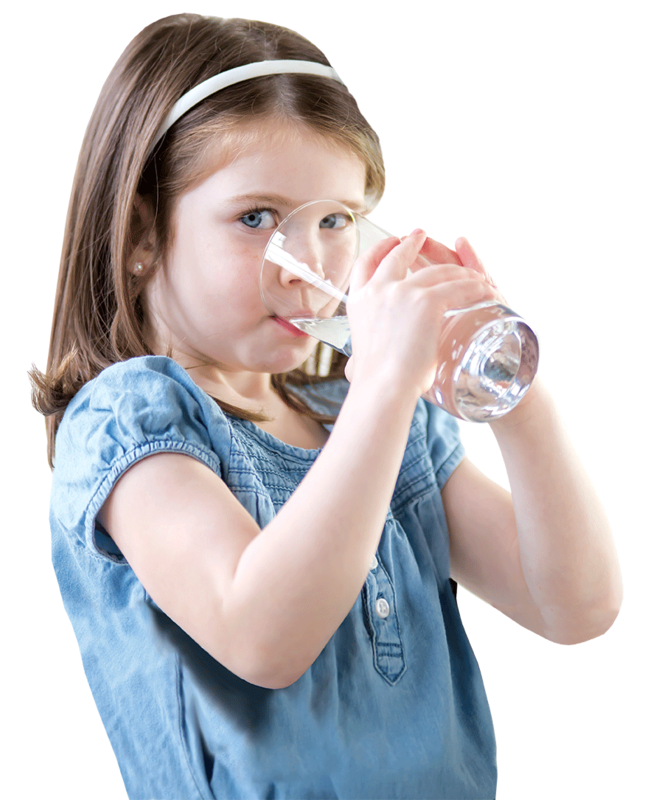 Request a free water test. Puronics® really understands water. Whether you are a commercial or industrial client, you can trust Puronics to provide fully integrated water treatment solutions for managing your most important liquid asset. 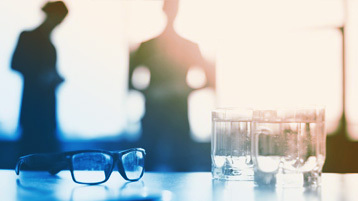 Find out how Puronics can improve your bottom line. Please use the form below to send us an email. Fields marked with an asterisk (*) are required.